Best Piece on the Beach! 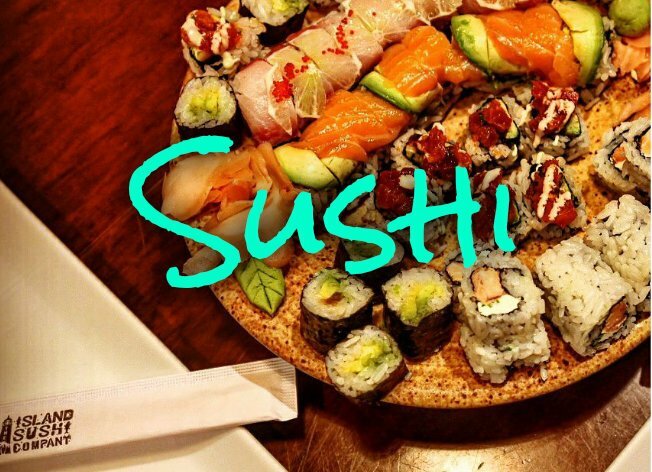 PIZZA OR SUSHI... WHY NOT BOTH? 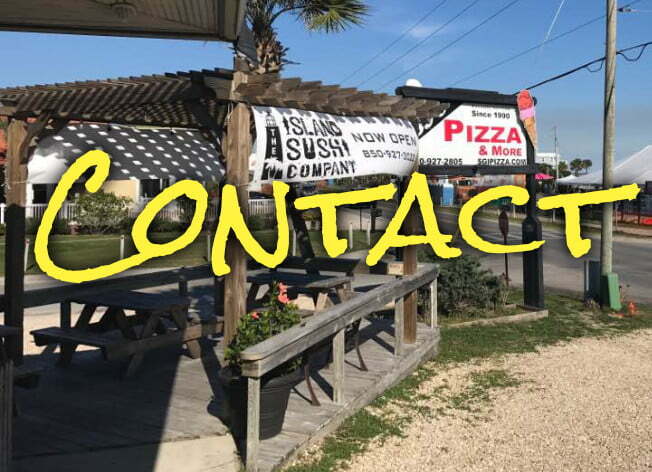 BJ's Pizza and The Island Sushi Company is located on St. George Island, Florida between Tallahassee and Panama City Beach. St. George Island prides itself on a natural environment and is well known for its unspoiled and uncrowded beaches, sport fishing, shelling, kayaking, swimming and world famous "Apalachicola" oysters that are harvested from the bay side. The island is home to a beautiful state park that was voted one of the top ten beaches in the country several years ago as well as a newly reconstructed light house and park featuring a basketball court and children's playground. A short ride away is Apalachicola to the west (selected by the National Trust For Historic Preservation to be one of America's Dozen Distinctive Destinations for 2008 and is loaded with old homes, history and quaint shops) and Carrabelle to the east (home of another light house and park as well as a large marina). Beyond Carrabelle to the east is St. James Bay, an Audubon sanctioned golf course that is truly a work of natural beauty and conservation. We sincerely hope you will visit our area and see what is so special about "The Forgotten Coast". There really is something here for everyone! 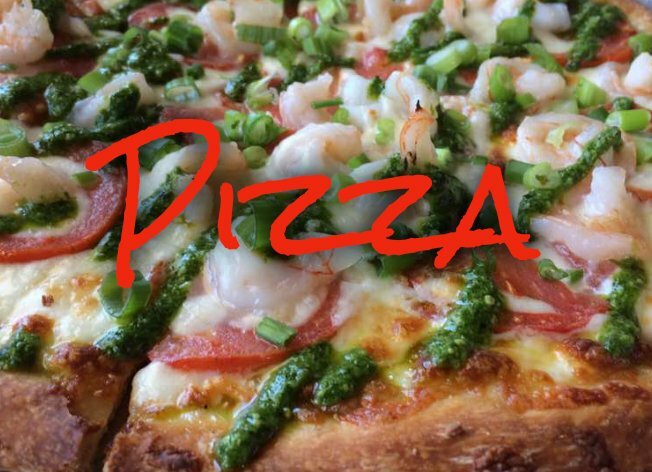 Thanks to our Facebook fan, Chantel B. for sharing her awesome sushi shot and Larry L. for his appetizing shrimp and pesto pizza picture. Be sure to tag us in your images!